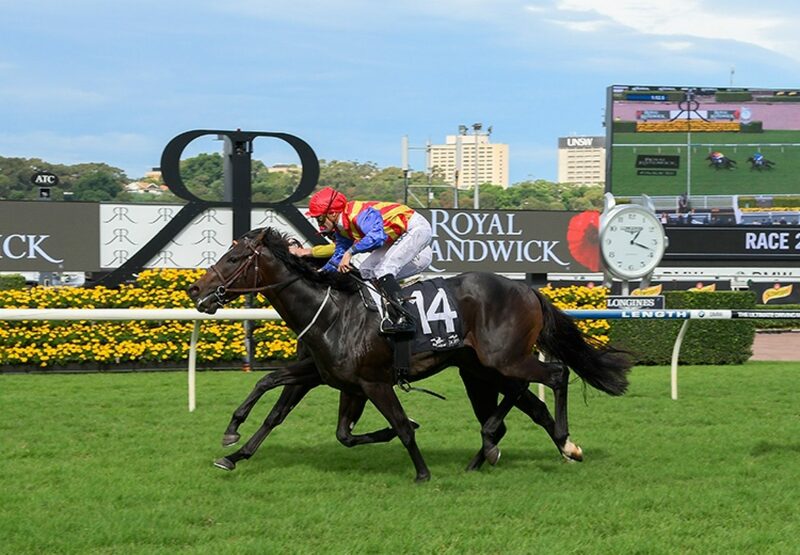 Exciting colt Pierata (3c Pierro x November Flight, by Flying Spur) stamped himself as the horse to beat in the $2million Magic Millions 3YO Guineas on Saturday week with a dominant win in the Group III BRC Vo Rogue Plate at Doomben on Saturday and the son of Pierro is also in line for the biggest payday in Queensland racing history. 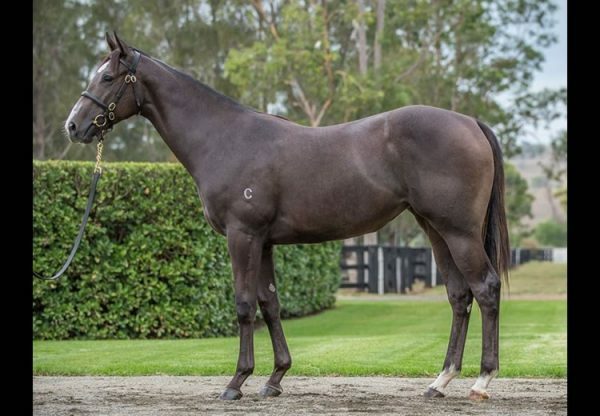 Beaten narrowly at his previous start, Pierata got worked up in the heat and stepped away slowly from the gates on that occasion, but his trainer Greg Hickman took steps to ensure his star colt was perfect for this assignment. Ice cooled ear muffs were applied to Pierata before he went to the mounting enclosure and only removed at the gates, so the talented colt was cool, calm and collected when he jumped away. He jumped smartly for Corey Brown from gate 11 to go forward and then settled fifth before drifting back to seventh before the turn. When asked to accelerate he dropped his rivals quickly and powered clear to win the 1350 metre sprint by two and a half lengths. Brown has long been a fan of Pierata and feels the addition of ear muffs, pre-race, have been a masterstroke by Hickman. “He was already a very good horse but the ear muffs could be the key to him becoming a very, very good horse,” Brown said. “He was quite colty before his last race and the ear muffs have made him a lot more relaxed today. “I was posted three-wide early in the race but once I dragged him back a little bit and then exposed him on the corner he put them away pretty easy. An emotional Hickman was briefly lost for words after the race but said all he now had to do was keep Pierata happy for the next fortnight. “You can’t cry over spilt milk, with what happened last time, but today he showed you what he can do,” Hickman said. “I thought we might have been a bit far back in the race, but he goes very good this horse. 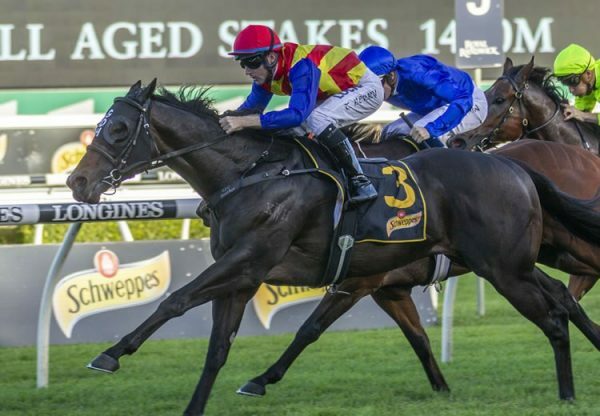 Group II placed last season, Pierata has the overall record of three wins and two placings from seven starts with prizemoney topping $270,000. 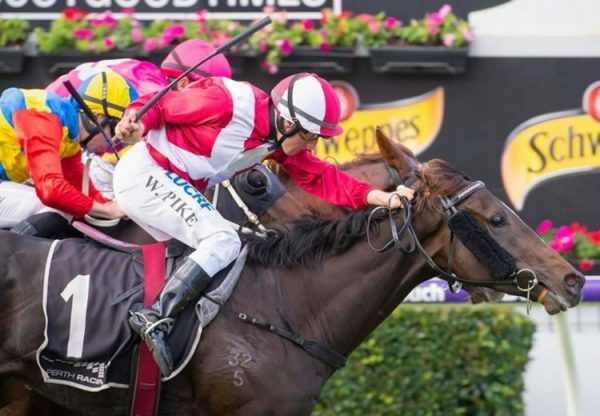 That sum could be about to grow dramatically as Pierata will be eligible to collect the $500,000 summer crown bonus offered by Racing Queensland if he can win the $2million Magic Millions 3YO Guineas in two weeks time with a first prize cheque of $1.2 million. 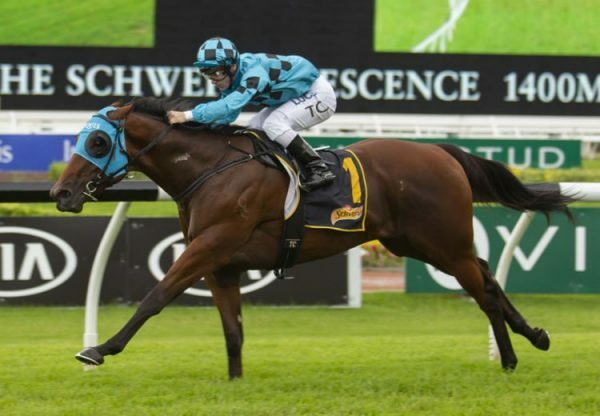 A possible payday of $1.7 million would be the richest pay out in Queensland racing history and a phenomenal result for his large group of owners who include his trainer. Pierata is the seventh stakes-winner for Coolmore’s Golden Slipper winner Pierro, who goes from strength to strength. The reigning Champion Australian First Season Sire, he is now setting the pace in the second season sires division by winners, earnings and stakes-winners! The finest son of champion sire Lonhro, Pierro has 17 for Magic Millions, 9 for Inglis Classic, 4 for NZB Premier and 11 for Inglis Premier.